Asp.net Core and Advance including WCF, Linq, Jquery, MVC, Entity Framework, and Bootstrap. Core and Advance Java with j2ee, jsp servlet, JDBC, Struts, Spring, Hiberate and finally a project. Software Testing including manual and automation testing. Specialized training in Selenium testing. If you have particular skills to give training and wants to make a rewarding career as Trainer, just click here. Interested in joining our classroom training click buttom below and fill the form. We will get back to you. 4.9 out of 5 based on 3019 ratings. Very practical approach for teaching. A lot of efforts taken by the teachers. I have completed Web Design course from Tech Altum now I am a senior web designer. It Is very professional institute i am highly recommend pros to others students! Tech Altum is expertized in Industrial Training for Software and Web Development. We have Corporate Trainers for IITs and MNCs. We conduct Industrial Training programs for B.Tech (CS/IT/ET), M Tech, BCA, MCA Students with Live Projects and Training Certificate. Tech Altum 6 weeks Industrial Training in noida is meant for B.Tech(CS, IT) and MCA Students who want to explore fast grooming technologies in IT Sector. Our 6 weeks summer training programme is specially designed so that a candidate can learn new technologes within 6 weeks. 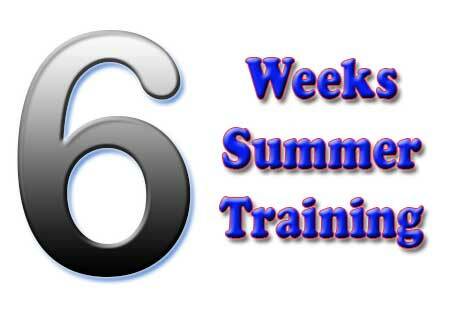 Here is a list of our 6 weeks industrial training programs. Faculties from IIT/NIT and MNCs. 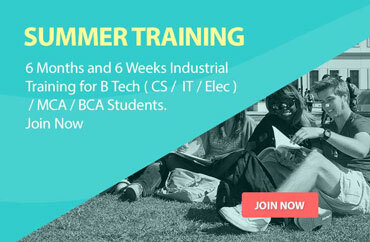 Tech Altum has huge expertise to provide 6 months industrial training in various IT courses. Our 6 months training has everything your need on each Technology. 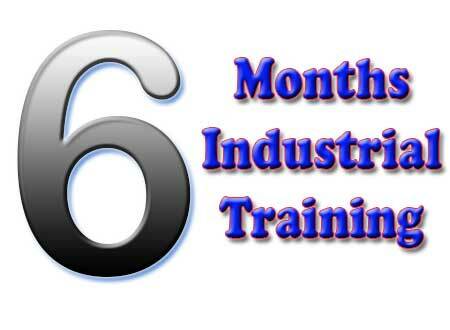 We provide 6 months industrial training so that students will have a training with industrial exposure. This training will enrich your learning in the field of specific technology and guarantee your chances of success in the near future. Mean Stack 6 Months Mean Stack for MONGO DB + Express JS + Angular + Node JS. Its complete web application development course. Oracle DBA 6 Months Oracle DBA is Oracle Database Analytics Course with Oracle SQL, Admin 1, Admin 2, PL SQL. Python with Django 6 Months Python Training with Django Framework and live project . Faculty from IIT/NIT and MNCs. Lab Facility with Internet and WiFi.